This might be a little awkward. I don’t usually talk about my feet with my friends, and frankly, they’d probably stop being my friends if I did…But, spring and summer are upon us, and I know I’m not the only one who needs a little tootsie TLC. I live in my sandals, almost year round, and i’ve discovered a few tricks that really help keep my feet looking their best. 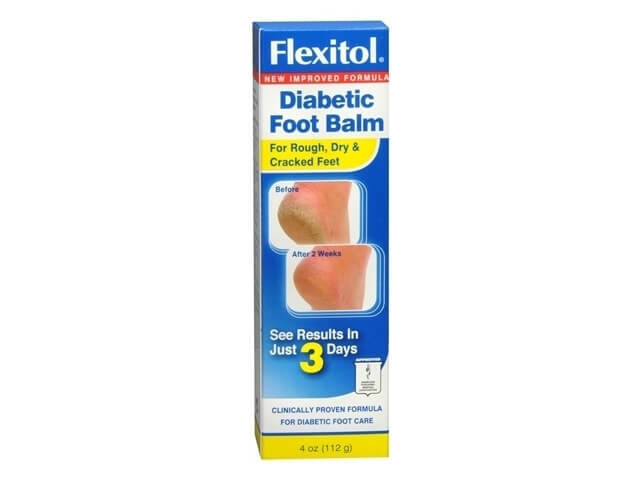 This foot cream doesn’t smell like perfume and doesn’t come in a fancy bottle that you’ll want to display on your vanity, but this stuff works! I’ve tried more expensive foot creams than I care to admit, and this is my hands down favorite. (I also love using aquaphor.) I slather this on my feet every night before bed and it keeps my feet soft and callus free. 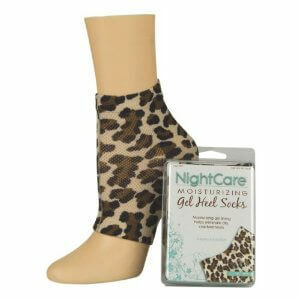 I’m also obsessed with wearing gel heel socks overnight (I apply moisturizer first, then heel socks). Any brand will do, I’m sure, but this leopard pair is obviously sexier…or not?! 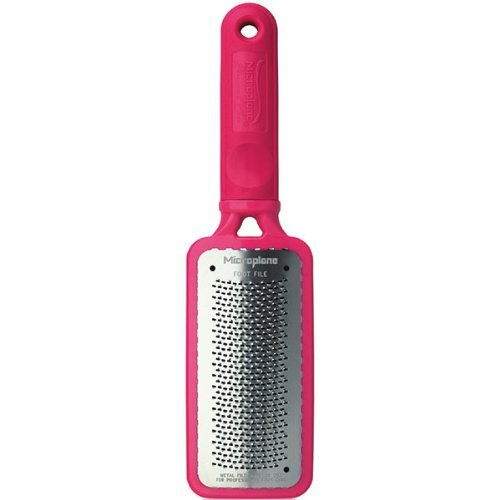 I keep a foot rasp in the shower and exfoliate any dead skin away once a week. I like to slather my feet in soap first, and then use the rasp, versus using it on wet (non-soapy) feet. Speaking of flip-flop season, I bought these gladiator sandals on sale at Target a few weeks ago and I’m in love with them! I’m also stalking these, and praying they go on a 90% off clearance sale. A girl can dream. I might snag these instead. 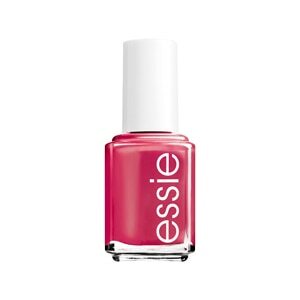 Oh, and currently on my toes – Essie’s Style Hunter. I just picked up Spin the Bottle and can’t wait to try it. I’ll Instagram a pic sometime this week.